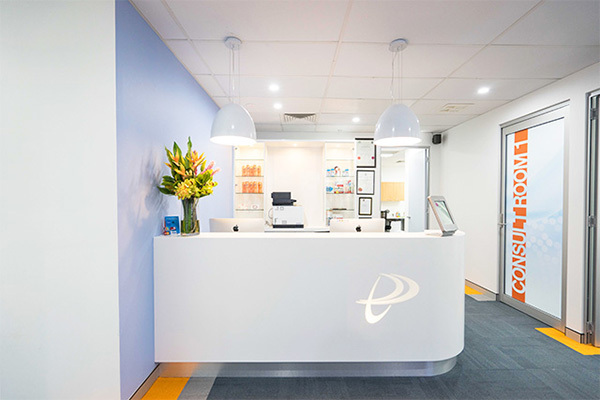 Peel Orthodontics is a specialist orthodontic clinic in Greenfields, famous for its friendly and caring atmosphere. 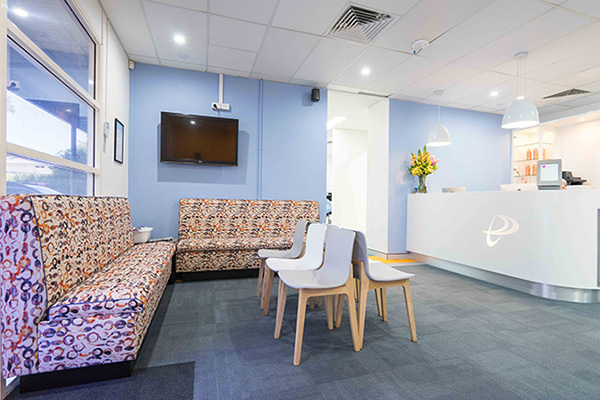 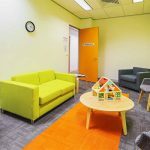 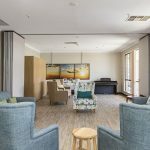 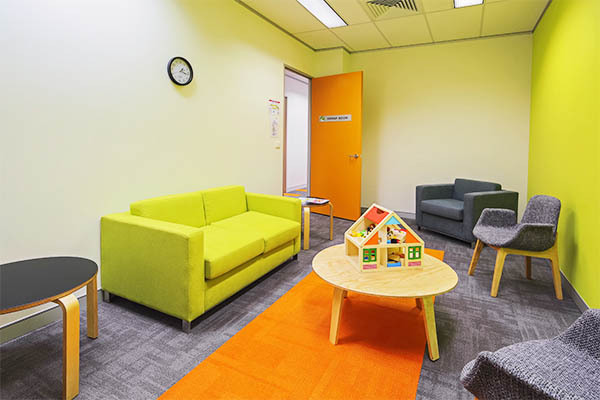 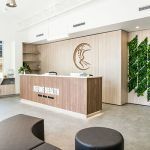 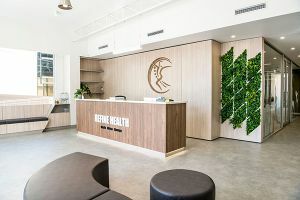 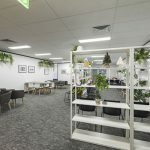 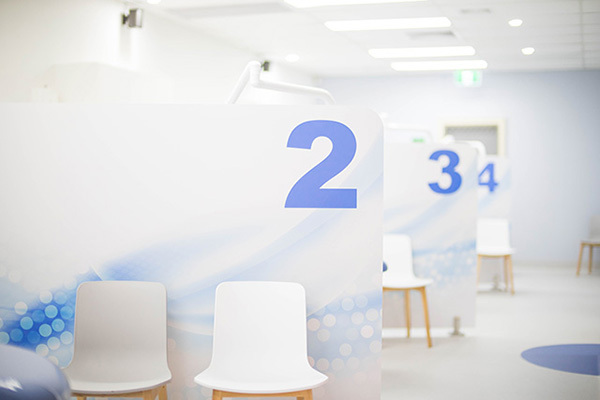 The practice presented Interite Healthcare Interiors with the need to expand after purchasing the neighbouring tenancy. 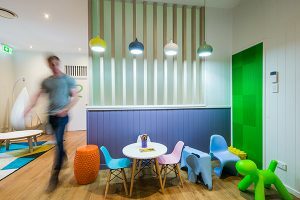 This project was a fantastic opportunity for growth within Peel Orthodontics’ organisation and offered the added benefit of creating an updated look and feel in order to improve the physical environment. 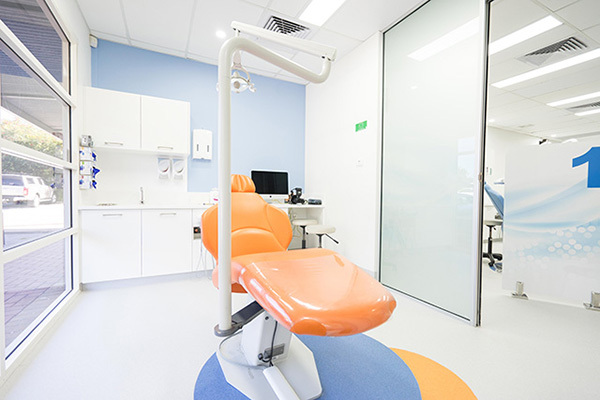 Interite Healthcare Interiors were trusted to demolish, design, project-manage, and construct the “new” Peel Orthodontics, whilst also allowing the business to open during usual operating hours. 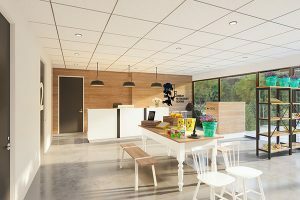 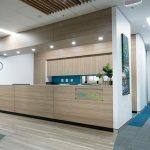 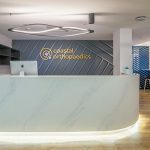 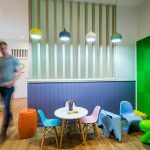 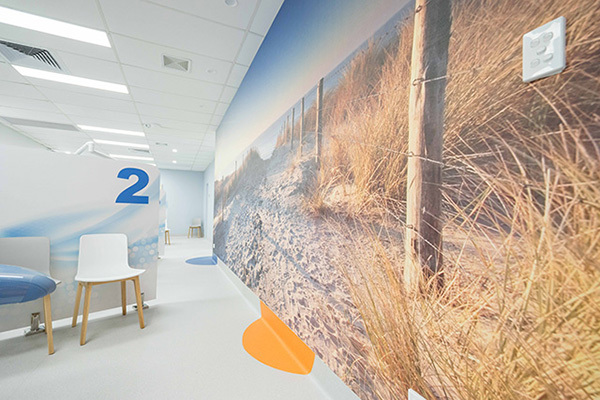 The successful dental practice design, fitout and construction of the space provides the client and users of the space a modern, welcoming and functional space, reflecting the coastal local surroundings through imaging and the colour palette. 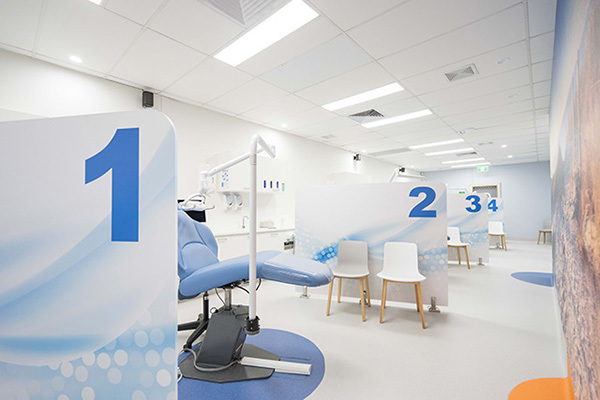 The durable and clean materials offer practicality for younger children and the enhancement of infection control. 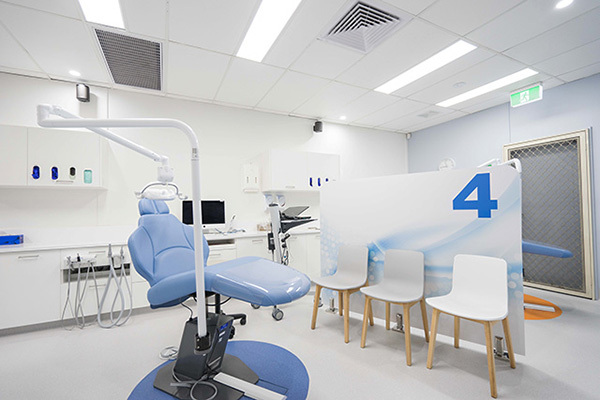 As a whole, the scope of works for this 208sqm dental surgery design involved the creation of a new reception area, a universal restroom for staff and clients, two private consultation rooms, an open plan surgery, cabinetry, a scanning station, a semi-private tooth-brushing station, a sterilisation area, an OPG room, a specialist lab, medical office design including three workstations, a small private consult room, and the retainment of the existing staff kitchen.